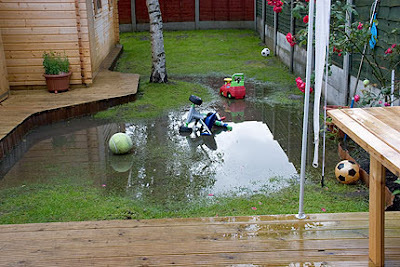 This is what our back garden looks like at the moment. 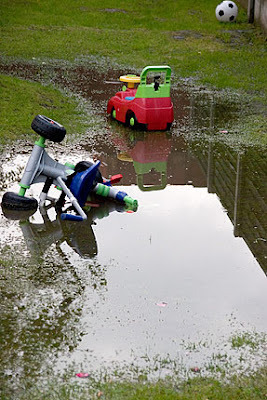 We are so so so sick of all the constant, relentless rain!! !